Marketing a remodeling business requires you to get through a lot of competition to get your message to potential clients. 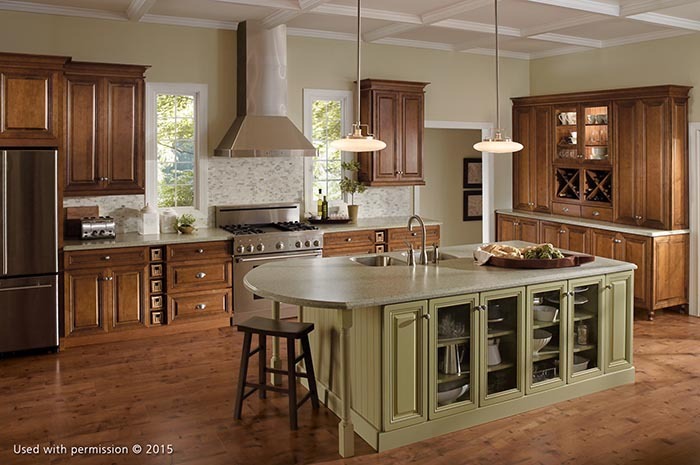 At DreamMaker® Bath and Kitchen, we have the experience, platforms and support to help you do exactly that. A major advantage of the DreamMaker Bath and Kitchen remodeling franchise opportunity comes from not having to start from scratch in marketing your business. Building brand awareness in your community becomes much easier when you’re standing with a national brand with a trusted, proven name in the industry. Your marketing collateral is concepted and designed at the home office and made available to you via various DreamMaker platforms to help you grow your reputation with neighbors and clients. Marketing your remodeling business on your website and on social media helps you display the excellent work you’ve performed so you can attract more clients. Marketing doesn’t have to be expensive, either. Our marketing team can help you plan, implement and track cost-effective online marketing programs that target your area and let potential clients know about your services. You can also speak with other experienced franchise owners to hear about the creative strategies that have worked for them, such as home shows, hosting webinars, creating review site profiles and community outreach. We provide each of our franchise owners with their own local site, search-optimized to help potential clients easily find you while they research remodelers in their area. You can display examples of your top-notch work to give clients a glimpse of what the future holds for their own home. The sites are even designed to work well on mobile so your clients can get the information they need to hire you, no matter where they are. The most important part of the marketing mix is the client experience. Clients are making big changes to key parts of their homes, and they want to make sure they hire the best team available. We’re proud to let them know about the consistent, award-winning quality they can expect from any of our franchisees. In the last three years, 13 DreamMaker® Bath and Kitchen renovation franchises have won Guildmaster awards from GuildQuality, a client satisfaction survey company, and Entrepreneur magazine named our home improvement franchise system to their Franchise 500 for the fifth time. That leads to more jobs, thanks to the confidence clients have in a franchise with such a sterling, independently validated reputation. 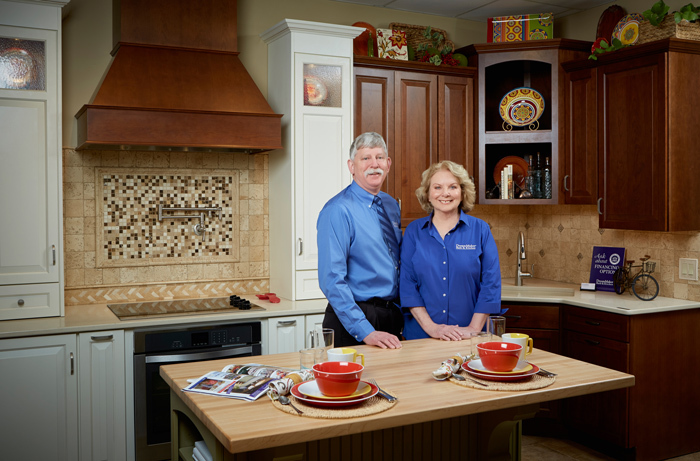 For in-depth details about opening and marketing a remodeling business with DreamMaker® Bath and Kitchen, download our free franchise report and start a conversation with us. You also can learn more by visiting our research pages.